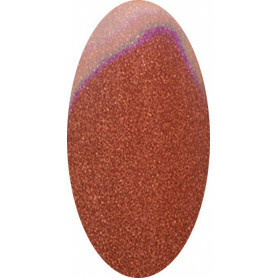 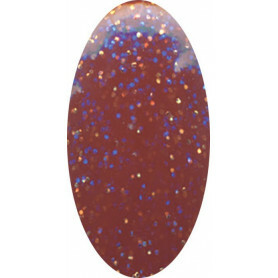 EN Acrylic Color Nº 1 - Brown Pearly 10gr. 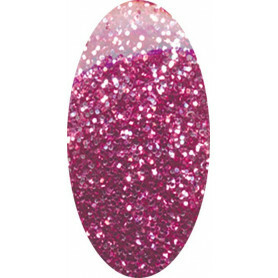 EN Acrylic Color Nº 2 - Bordeaux Pearly 10gr. EN Acrylic Color Nº 4 - Cherry 10gr. EN Acrylic Color Nº 5 - Glam Red 10gr. EN Acrylic Color Nº 6 - Carriage 10gr. EN Acrylic Color Nº 7 - Wine 10gr. EN Acrylic Color Nº 8 - Scarlet 10gr. 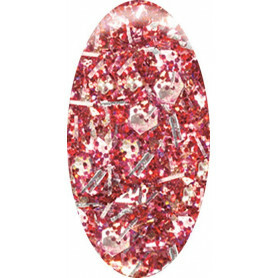 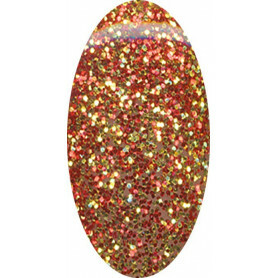 EN Acrylic Color Nº 9 - Ruby Effect 10gr. EN Acrylic Color Nº 10 - Marbella 10gr. 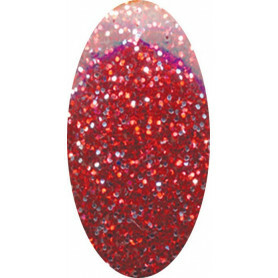 EN Acrylic Color Nº 11 - Metallic Red 10gr. EN Acrylic Color Nº 13 - Pastel Pink 10gr. EN Acrylic Color Nº 17 - Ultra Pink 10gr. 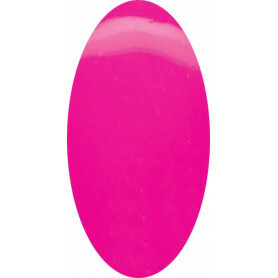 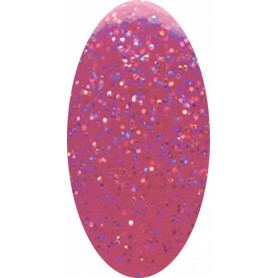 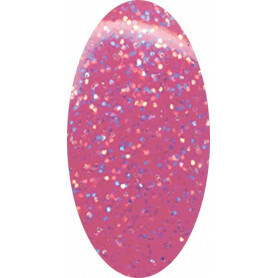 EN Acrylic Color Nº 18 - Glam Fuchsia 10gr. 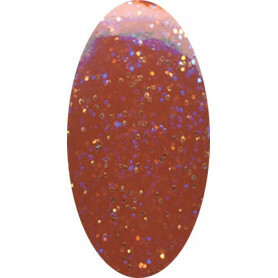 EN Acrylic Color Nº 19 - Passion Fruit 10gr. 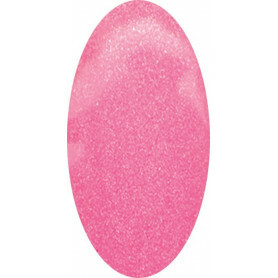 EN Acrylic Color Nº 20 - Pinky 10gr. 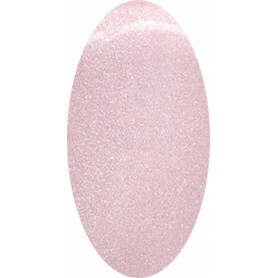 EN Acrylic Color Nº 21 - Pearly Magenta 10gr. EN Acrylic Color Nº 22 - Pearly Fuchsia 10gr. EN Acrylic Color Nº 24 - Ultra Pink Orange 10gr.